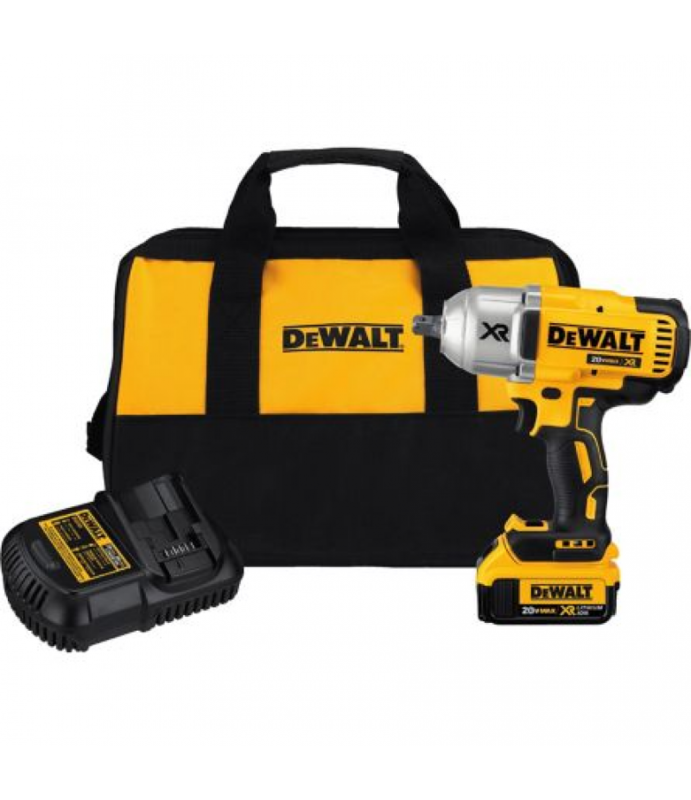 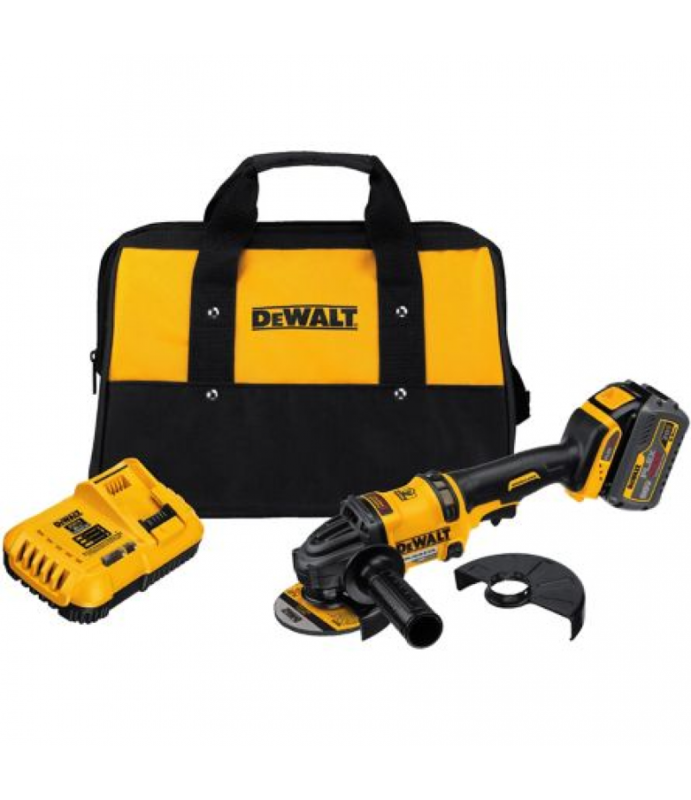 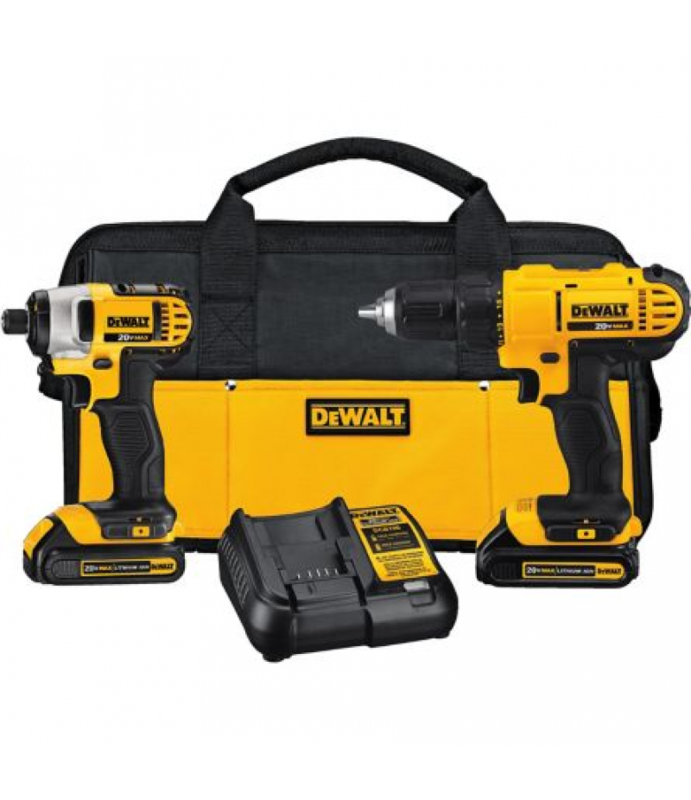 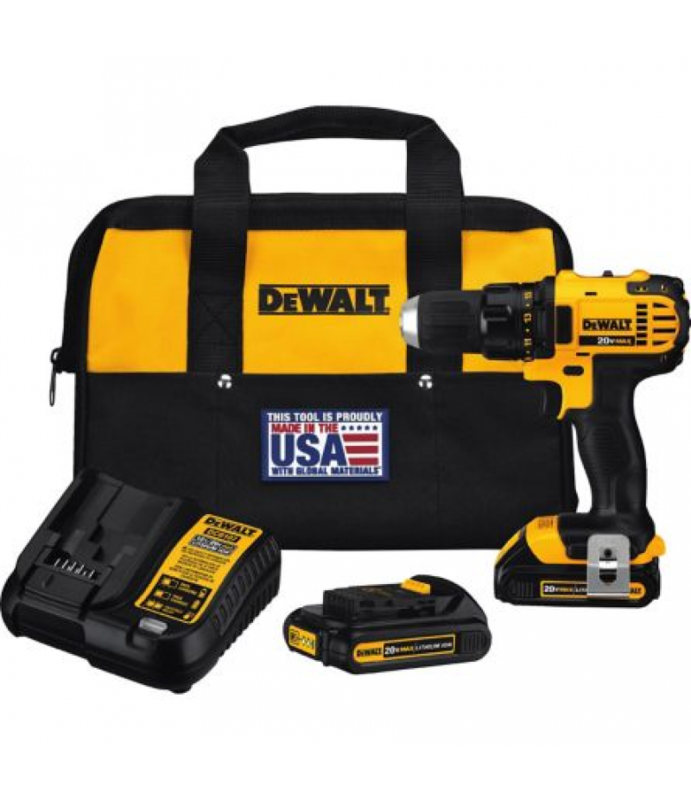 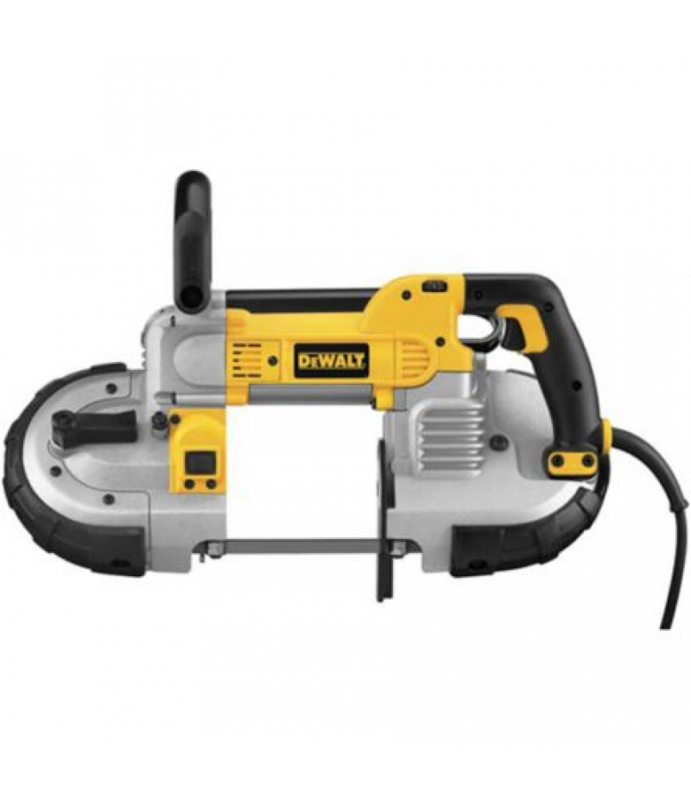 The DeWALT Flexvolt DCG414T1 4-1/2 in.-6 in. 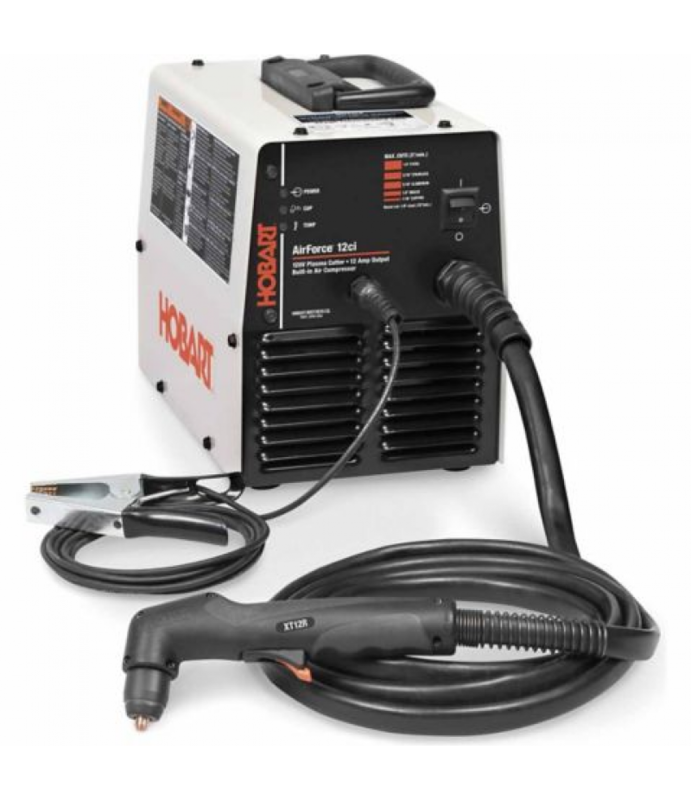 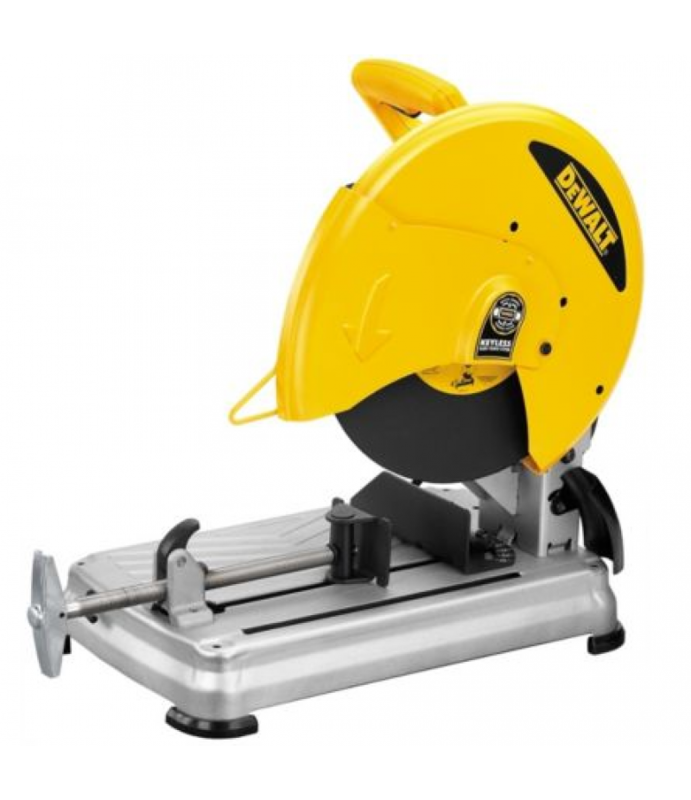 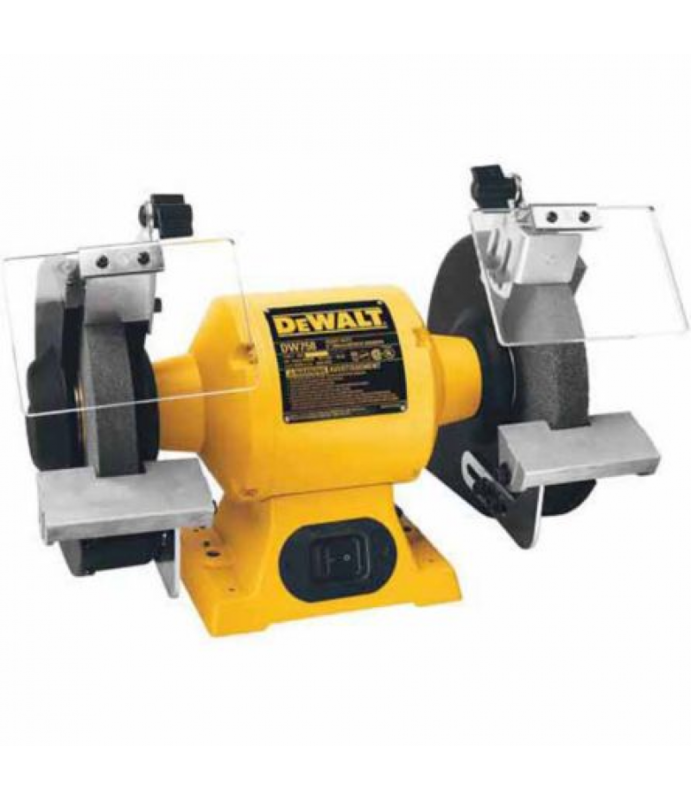 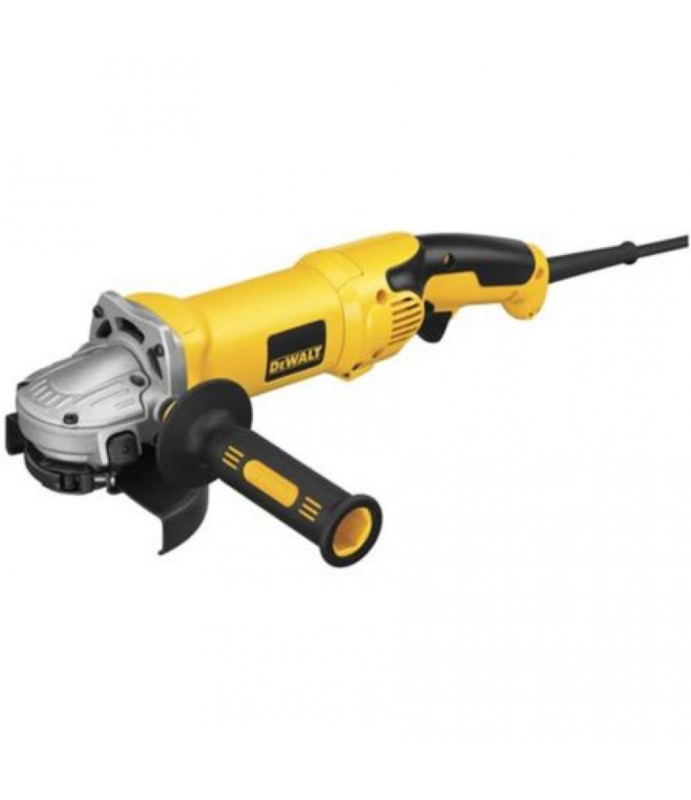 (115mm-150mm) Grinder with Kickback Brake is maximized for power and durability.Delivers 13A power as compared to the D28144NPortability and convenience of cordless through DeWALT's rev.. 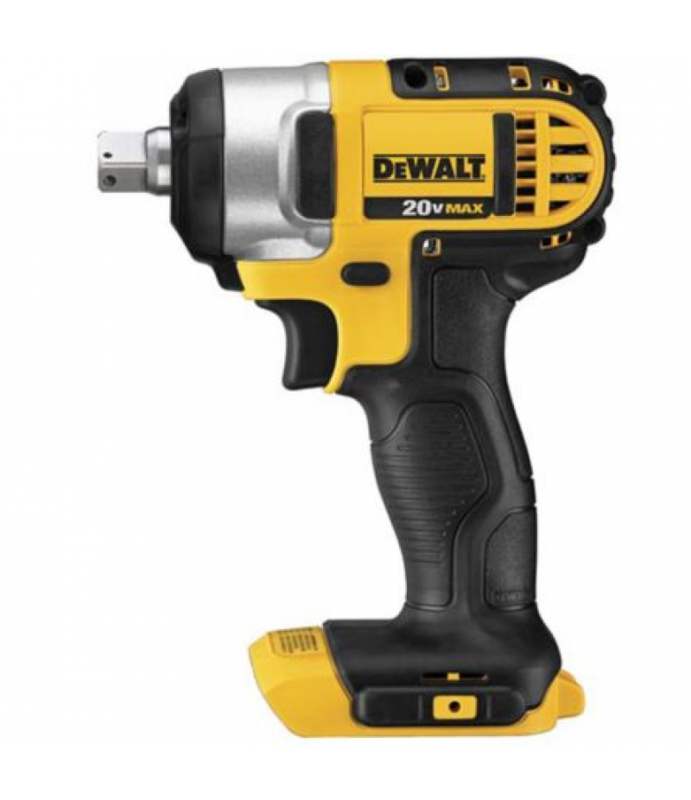 Tighten up with this DeWALT High Torque 1/2 In. 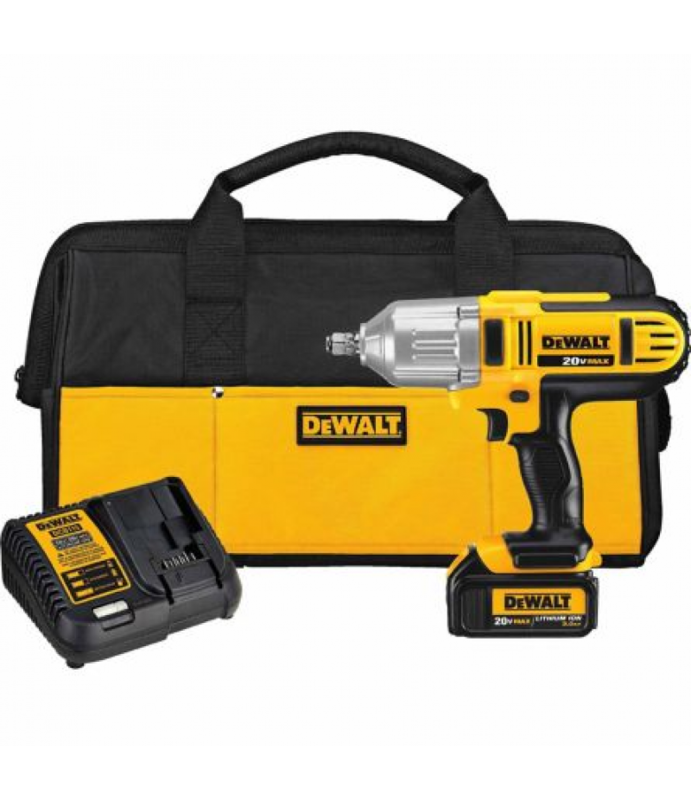 Impact Wrench Kit!Brushless motor designUp to 700 ft./lb.f max torque and 1200 ft./lb.f max breakaway torqueCompact design of 8-13/16 in. 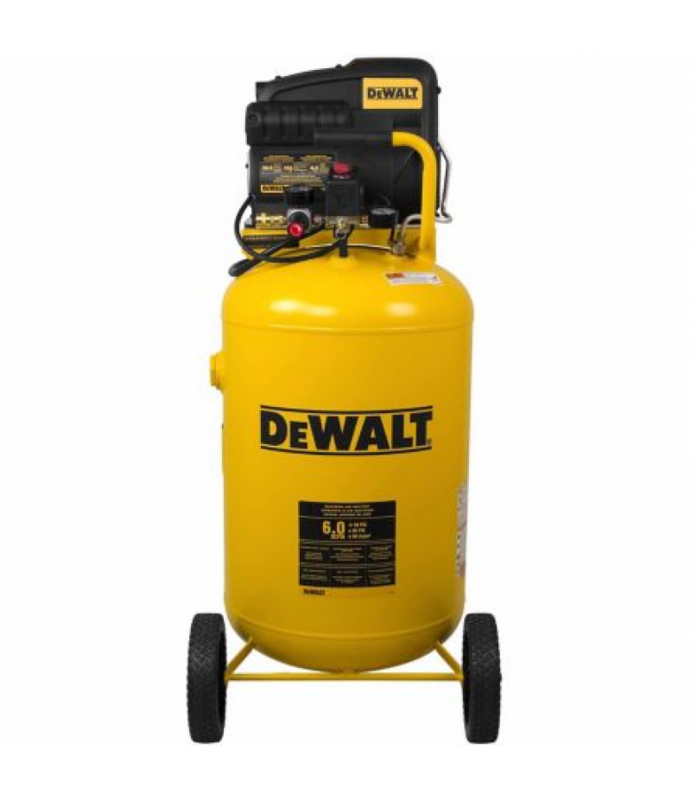 in length and weighs only 7.2 lb./li>Mult..